Cara Winstone is determined to bounce back from her last—disastrous—PA job, and working for Max Firebrace is exactly how she’s going to do it. 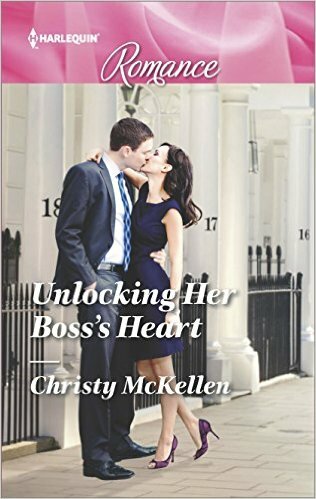 Little does Cara know that walking into her brooding boss’s luxurious London town house also has her walking into his past. Since losing his wife, Max doesn’t think he has any love left to give. But something in the warmth of Cara’s smile jump-starts Max’s heart again, making him wonder if he’s ready for a new happy-ever-after; with Cara by his side.